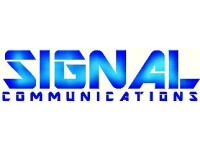 SIGNAL COMMUNICATIONS provide services for both Domestic and Commercial Customers and have vast amounts of experience working in the Transport Sector, Residential Properties, Pre-Schools and Schools, Offices, Churches, Farms, Industrial Units, Shops, Pubs, Restaurants and more. We are a Family Business based in Lawford, Manningtree and have been open for business since 2011. Dave the owner with over 20 years of experience and loves what he does and has built up from scratch. Vicky his wife, she is our Head of Accounts and Administration and is in the office Monday to Friday to answer calls and book appointments etc. 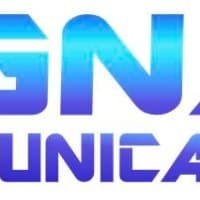 We specialise in Hikvision CCTV Installations, Paxton Access Control, Pyronix Home Alarm Systems AV Installations, Networking, TV Aerial Installations and Satellite TV, TV Wall mounting plus many many more. We provide FREE Quotations and Surveys as well as a Full 1 Year Guarantee on all Installations as standard. We have Public Liability Insurance Cover in place protecting all of our new and repeat Customers and we are also Suffolk Trading Standards approved.